Scripture: Matthew 9:35-38, Today, Rev. 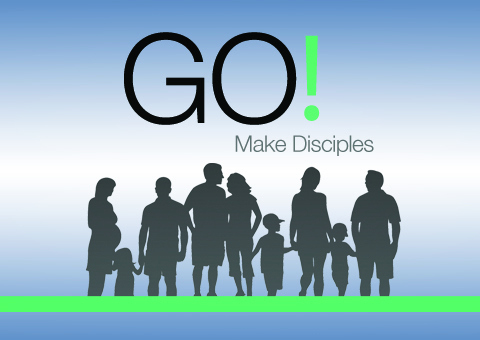 Tom Berlin begins a new sermon series titled "Go". In this sermon he calls us to reach out to others and to be undeniably committed to share Christ with others. Scripture: Luke 4:14-24, What does it mean to be a church of love and justice? How do we become an inclusive community? Rev. Tom Berlin speaks on issues of race, mental ability, gender, poor, disabilities, and culture/nationality differences. Scripture: Jeremiah 9:23-24, Rev. 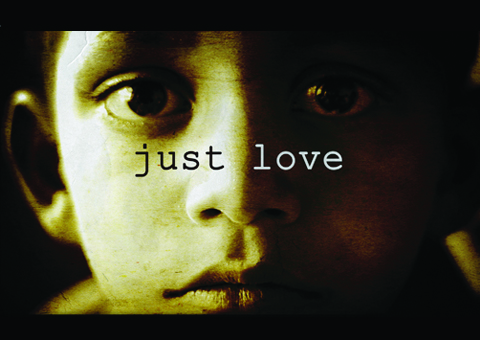 Tom Berlin starts out with this new sermon series, "Just Love". In this sermon titled, "What's Love Got to do with it? ", Tom speaks on justice and the love of God. 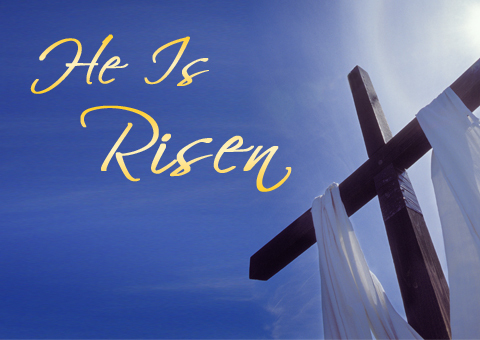 Scripture: John 10:1-6, 14-18, This week, Rev. 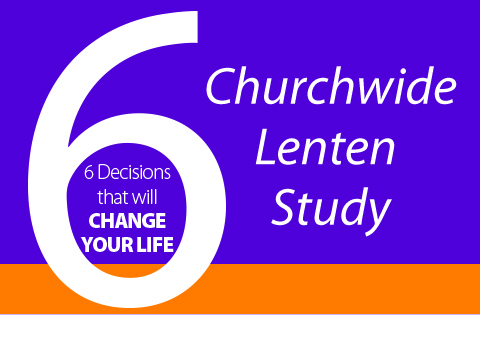 Tom Berlin continues the "6 Decisions" series with the Decision to Surrender. He uses the analogy of sheep and how Christ calls his own sheep by name and leads them out. Scripture: John 7:37-52, This week, Rev. Tom Berlin continues the sermon series with, "The Decision to Persevere". 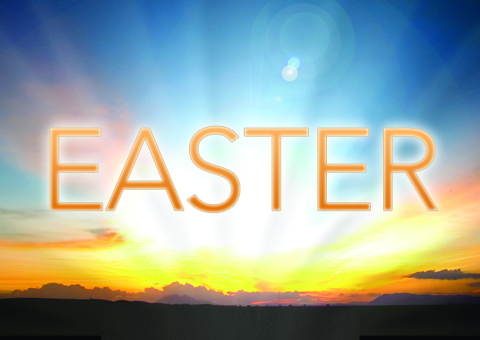 Jesus offers to anyone who is weary, who is feeling parched and dry, forgiveness and new life.